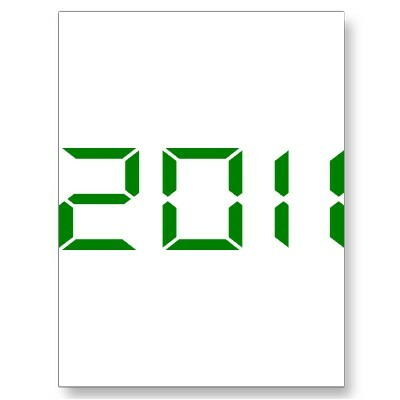 September 19, 2010: If 2008 was the year of the foreclosure, 2009 the year of the loan modification, 2010 the year of the short sale; then 2011 may be the year of all three. In Las Vegas, in the summer of 2010, 65% of home sales were either short sales or foreclosures. Some experts believe that Las Vegas housing prices will take decades (possibly generations) to reach their pre-recession heights. Since 70% of Las Vegas homes have negative equity, and Las Vegas unemployment hovers at around 15%, almost all of those underwater homes will be sold short or sold at a foreclosure auction before the Great Recession ends. With all that bad news, borrowers are waiting for the right time to ditch their home. The number of delinquent borrowers that count their mortgage payment as their most important has fallen, to 50% in July from 57% in January. Nearly half of all borrowers, and more than half of underwater borrowers, think their lender is likely to pursue other assets in addition to their homes if they were to stop paying their mortgage- so caution is in order. Underwater and delinquent borrowers, however, are also slightly more optimistic about the amount of time it will take for their credit scores to recover after a mortgage default. Around one in five of those borrowers say that it would take one to three years to wipe a mortgage default from their credit report. Fannie Mae claims it will consider lending after three years to prior homeowners who sold short, but homeowners who “stragically defaulted” (as if their was a difference) are punished and may be forced to wait seven years before they can buy a house again. Underwater homeowners have thought long and hard about the consequences of walking away. They have witnessed other homeowners who have walked and are glad they did. As such, most Las Vegas homeowners have already decided to get rid of their house. A loan modification can delay having to answer the when of walking away (although loan modifications are sometimes permanent). But that delay is unlikely to last through the end of 2011. Moreover, most homeowners don’t have to figure out the how of walking away. All they have to do is stop making the mortgage payment. Once they miss the mortgage payment, it is hard to unwind, and starts the beginning of the end of homeownership, which is usually a big relief for most homeowners. If they subsequently list their home for a short sale, and the short sale doesn’t work out, the home usually goes into foreclosure and is sold at auction. So, one way or another their homeownership “problem” ends in less than a year after they stop making the mortgage payment…either through a short sale or a foreclosure.